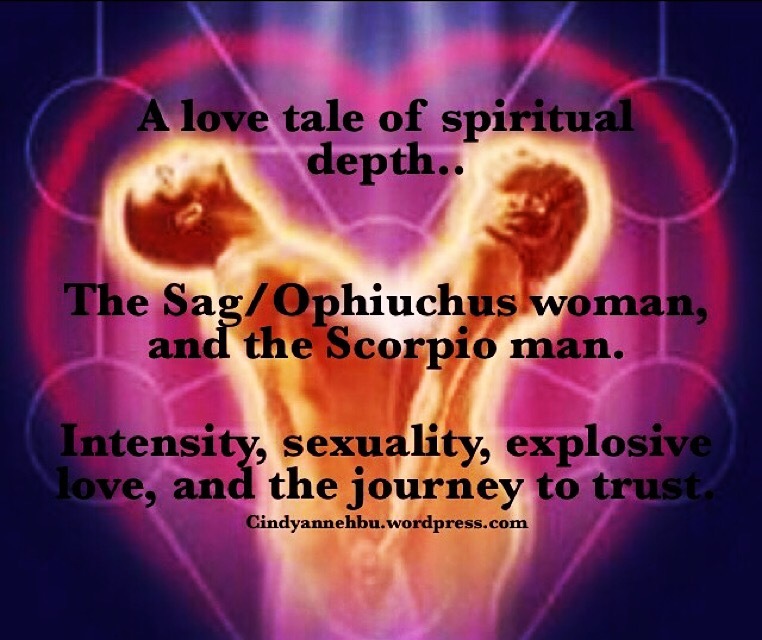 Scorpio man, and the Sagi/Ophiuchus woman; A love tale of spiritual depth. However, I have a belief that all those who exist under Scorpio in 12th zodiac astrology, have strong elements that also relate to the traits of Scorpio. Yes, it is all a little bit confusing, and difficult to keep up with, but, it is just like the way that I identify with many, (but not all) of Sagittarius traits, even though, I have found myself to be identified as ophiuchus. I felt absolutely compelled to write this article, spirit led me to, and there is no way that I can turn down spirit. There is actually a special type of spiritual love that appears to keep formulating, between women belonging to the sagi/Ophiuchus sun sign, and men belonging to the sun sign of Scorpio. Those of you who have read my article a while back on December energies will remember that I drew upon a significant relationship between the two sun signs! There is a reported tale that Scorpio represents divine masculine energies, whilst the sign Ophiuchus represents divine feminine energy that was exiled due to the ways of patriarchy. Now the divine masculine Scorpio is plagued with guilt over not being able to protect his divine feminine, Ophiuchus from the persecution, and ultimate death that she suffered. But what he doesn’t know.. Is she has been re-birthed! For this reason, Scorpio men represent the energies of death, darkness, spiritual turmoil, psychic knowing, an internal battle between masculine and feminine energies, and for a large part, spiritual confusion. When we finds his divine feminine again in the form of Ophiuchus something deeply within him awakens.. He is struck with the chase. He does not understand what is happening to him, but he is aware that something is taking place. 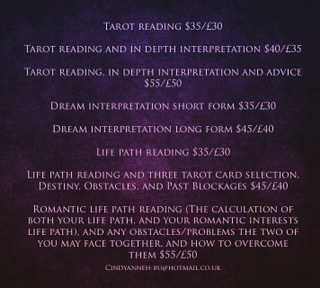 To book a reading with me, and determine what your sunsigns predict for you, and your love, email me today, and provide me with your full dates of births – numerological reading also included. Posted on January 13, 2016 February 21, 2016 Categories astrologyTags astrology, astronomy, ophiuchus, scorpio, spiritual, starsigns, sunsigns, writer, writingLeave a comment on Scorpio man, and the Sagi/Ophiuchus woman; A love tale of spiritual depth. Monthly forecast – Jan 2016 New moon in Capricorn, balancing masculine energies, and twin flames – love, with no attachments. I promised you all that this year would be full of spiritual surprises, spiritually motivated, and spirit is wasting no time, and taking no prisoners, in manifesting instant results! This is the spiritual year of the number 9. As I mentioned before, the number 9 makes use of all of the tough lessons that it has learned, and uses creativity, and compassion, to ultimately entice success! So success, that is what we are focusing on this year. All we really want to see, is the manifestation of all of our hard work, all of our learning, and all of our trials. What has it all amounted to? And how do we know where to start from? This new year started as best as it could! With a new moon in Capricorn. Now, new moons, are all about the harvest, it is dark, so we do not see the moon, and as we all know, darkness is necessary, and required, for anything to grow. We started our ‘compost’, shall we say, in one of the most masculine, straight talking, and no nonsense sun signs! Now, sometimes Capricorn gets a bad rep.. And I am even guilty of a few, ‘bad’ whisperings about Capricorn, but Capricorn is not always the cold hearted, distance, and narcissistically calculated embodiment that we have come to think it is! One of the reasons that Capricorn appears too straight forward, and too blunt, is because Capricorn energy is all about that drive – that drive to succeed! That intense hunger, that is willing to put emotion aside, and trust logics, in order to take action, and progress as it needs. Capricorn sees the target, and is rarely concerned about collateral damage, or who may become caught in the storm. This is the exact template of masculine energy. Conquering. Power. Action. And determination. And that is exactly the kind of sentiments that we require to have our goals met this year, and to step outside of our comfort zones. Feminine energy has aided, and asssisted us all in tending to our wounds, and now… Enters the masculine father, to ensure that we do not get too caught up in dwelling in our wounds, and misfortune, and that we are now ready to take pro-active measure, to kick start our lives into action, and not re-action. See, so not so bad after all is it? As the divine feminine arrived in full effect at repetitive intervals in 2015, our main mission now, is the integration, and incorporation of the divine masculine. In order, to embrace these two opposing energies, we must change the ways in which we view masculine energy. There is nothing wrong with power. Drive. Nor ambition to succeed. It has only become perceived as ‘wrong’, because it has previously existed without the influence of the divine feminine working in harmony, and produced many of the corporate leaders, and elites that we have come to witness today. Plain sociopaths, only dedicated to the pursuit of power, at the hands of exploitation, and manipulation of others. Now, we are seeing a new kind of power. A power that is both nurturing, and aggressive, when it needs to be. True power, (such as balanced feminine power), knows that it does not have to exercise power over others to show that it holds power. Power is something non-relative. It is all entirely dependent on the individuals journey, and ability. Twin flames; love, with non attachment. One of the major problems, or triggers within the sacred Union template, is the desire for control. It is very likely that the power dynamics often shift, due to control measures that were used upon both twins during their childhood. They probably come from families who are also obsessed with the notion of control. 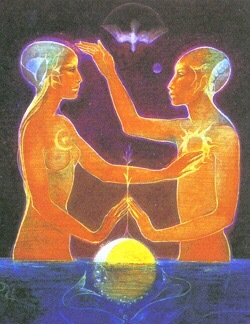 Particularly on the part of the twin embodying the masculine energies. It is their lack of control in the situation that causes them to run. And it is the feminine energies desire to gain control over her love, that causes her to continue chasing, and injuring herself in the process. Once we understand that love, and control, can not be housed in the same compound, we are one step closer to achieving harmony. Within ourselves, and within our love. 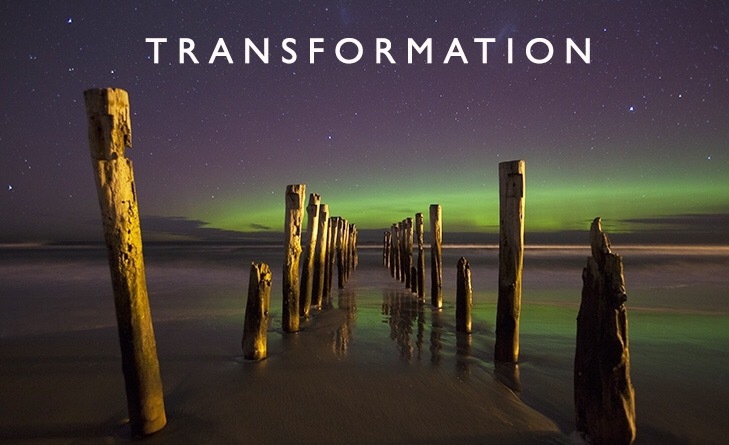 It is time to change the ways in which we view masculine energy. This will help the masculine twin in the sacred Union to make peace with himself, and begin to exercise control, and assertiveness over his life, whilst helping the feminine twin to heal the aspects of herself that associate masculinity with brutality. Look out for manifestations of men speaking from the heart chakra. Posted on January 13, 2016 February 21, 2016 Categories astrologyTags astrology, astronomy, capricorn, divination, empatj, healer, healing, lightworker, metaphysics, mystic, numerology, sacredlove, sacredunion, spiritual, starseed, starsigns, sunsigns, twinflames, writer1 Comment on Monthly forecast – Jan 2016 New moon in Capricorn, balancing masculine energies, and twin flames – love, with no attachments. 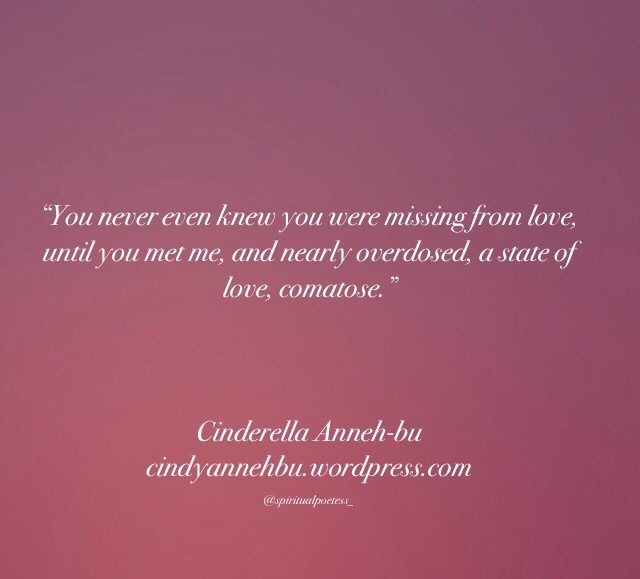 How Numerology/Astrology could have saved me from a failed love story.. Sample Report Version. Well, I thought what a better example to use than myself. I experienced two life changing, transforming unions over the past few years. The first, was my ‘false twin flame’, twin flame prep, or rather ‘karmic attachment, and the second, was my actual twin flame, the true love of my soul. And guess what, both of them were the life path of 11. So I know what you are thinking, that pretty much means they were the same right? 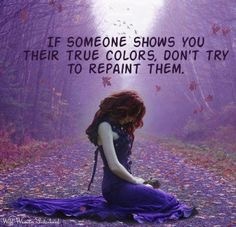 And that is why I confused the first with being my actual twin flame instead of a prep? Well, yes, and no. Those belonging to the same life path group may indeed mimick one another in a magnitude of ways, but depending on the individuals actual energetic imprint, and other influencing factors, such as star sign, two souls belonging to the same life path will vary in different ways. So yes, both of these two men shared similar life path 11 energies, thriving internal worlds, intense intuition, and sensitivity, but they articulated this very differently. My false twin flame was not a horrible man. If he was, I would never have fallen so deeply for him, (despite the fact that he was such an avid manipulator, who’s ego wouldn’t have had things any other way). He was simply consumed, by many things associated with being a wounded healer upon this journey, particularly narcissism. My false twin was a Capricorn. Known for their seemingly cold, stand-offish and closed nature. Combined with being a life path 11, his thriving intuition and chaotic inner world meant that he developed an extra stern, and hard exterior, as not to let any news slip of his internal drama! Capricorns, (men especially), have been taught from an early age that outward displays of emotion do not garner affectionate responses, and therefore tend to withhold emotion (viewing this as a statement of power), whilst finding ways to punish those who do open up, and who show a level of emotion that causes them to feel uncomfortable. So how was my life path 11 twin flame any different? Well, for one, he was a Scorpio. Now scorpions, men especially, are known for their intensity, emotionally, and romantically. He was the 11 who was open about the chaos that became of his mind, allowing me the open space to reciprocate, opening up about my own experiences with over thinking as a life path 7, and cultivate an open trusting, intimate bond. Scorpions are very sensitive to rejection, so whilst, my false twin was with holding emotion as a form of power/punishment/dominance, my true twin flame, simply held in his emotion through fear of being rejected, not through malice, not through manipulation, but through a fear of not being enough. The Capricorn however, in his state of deprivation, had managed to convince himself that not only was he ‘enough’, but in-fact, was ‘too much’, and I should have been lucky to know him – cheeky or what?! Me via cindyanneh-bu@hotmail.co.uk to set up an appointment. 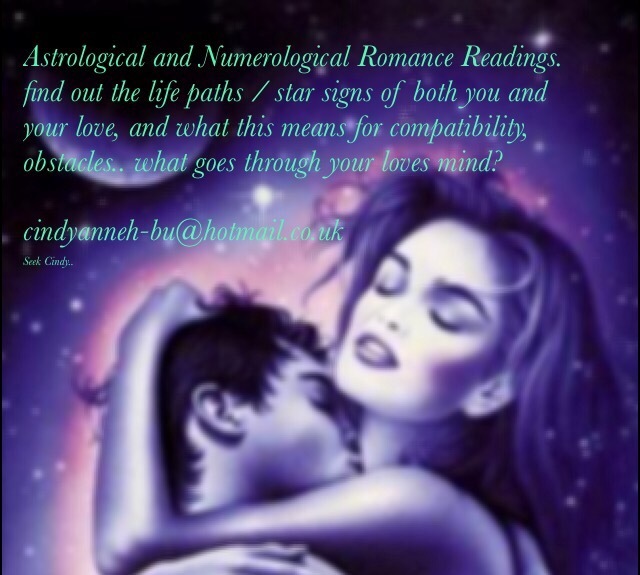 Posted on November 26, 2015 January 13, 2016 Categories astrology, numerology, ServicesTags astrology, astronomy, horiscope, intuitive, psychology, romance, sociology, soulmates, spiritual, starsigns, sunsigns, twinflamesLeave a comment on How Numerology/Astrology could have saved me from a failed love story.. Sample Report Version.